Custom Full Color -Promotional Photo Tote Bag Personalized in Bulk. 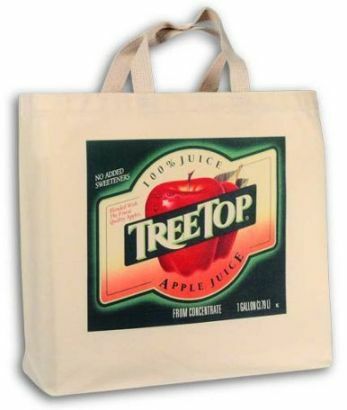 Heavy Cotton Canvas 16" x 14-1/2" x 3"
Wholesale Photo Tote Bags made of heavy cotton canvas. Budget Prices for USA, Canada for bulk full color imprint tote bags. Free artwork design. US clients pay no taxes. Setup Charge: $50.00 per order. Production Time: 8-10 days; rush production is available: contact us.